Visit Rochester would like to welcome the following meetings, conferences and sporting events this June. 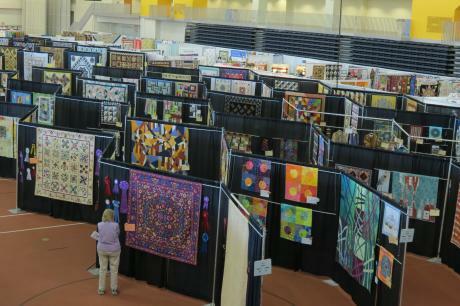 Over 600 quilts from area, regional, and national quilters will be on display at the Rochester Institute of Technology. This festival is organized by the Genesee Valley Quilt Club and features fantastic shopping at over 60 vendors, special exhibits, daily events, lectures, and three days of exciting workshops. The quilt show displays quilts of all types, styles and sizes made by the club members and other quilters from across the US and beyond. See full press release. 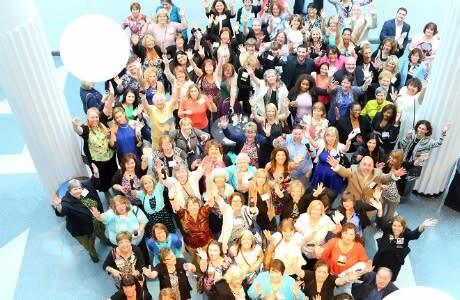 The New York Health Information Management Association&apos;s 2017 Annual conferences gives attendees the opportunity to promote their goods and services to a niche and engaged audience. With a full program covering topics such as data analytics, electronic health records, privacy and security, coding and information governance, the 2017 Annual Conference is an valuable event for health care providers. 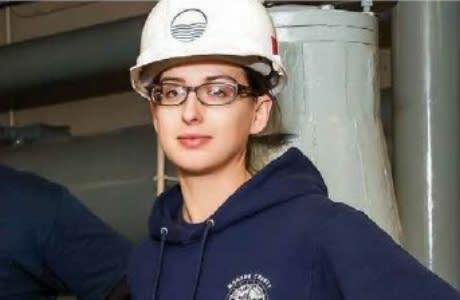 The New York Water Environment Association, Inc. was founded in 1929, by professionals in the field of water quality as a non-profit, educational organization. Association members helped lead the way toward existing state and national clean water programs. Today the Association has over 2,500 members representing diverse backgrounds and specialties, but all are concerned and involved with protecting and enhancing our precious water resources. 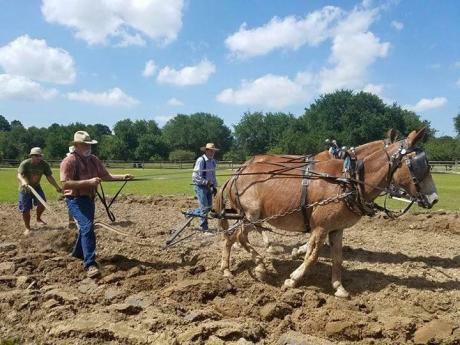 The Association for Living History, Farm & Agricultural Museums draws its membership from a broad spectrum of individuals and organizations involved in the collection, preservation or interpretation of material culture, traditional skills and historical processes. Members include volunteers, reenactors, institutional staff and vendors of goods or services. ALHFAM’s original focus on farming and agriculture has expanded to embrace disciplines from architecture to zymurgy and many in between. ALHFAM maintains, and seeks to expand relationships with other museum, historical and interpretive organizations with related interests. 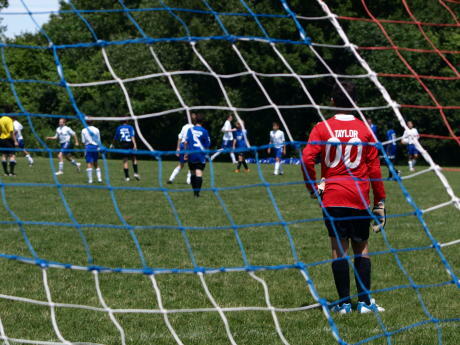 The Lakefront Classic Showcase is one of the largest youth soccer tournaments/showcases in New York, hosting over 300 teams from the northeast and Canada. Open to both Travel and Premier Teams from U8 to U20. Games are played on over 30 well-groomed fields, including four stadium fields. The Sweetlax Mission is to provide club members with individual player development and team building skills while bringing National College exposure through participation in competitive and elite tournaments. Their focus is on a player&apos;s continual improvement both on the field and in the classroom while also assisting them with the College placement process.